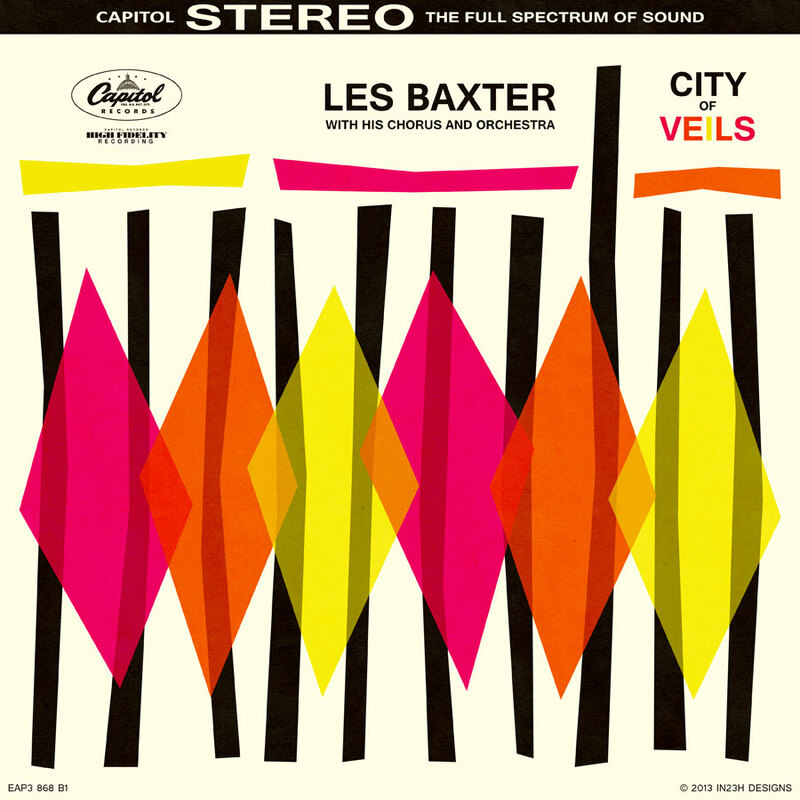 Not too long ago I discovered the music of Les Baxter after seeing the cover to one of his albums, Space Escapade. I was intrigued by it so much that I wanted to hear what sort of music it was. I listened just once and was hooked. That particular album reminds me of old TV show music from the 50s and 60s. Here’s an example of the opening track. His other albums tend to have a more exotic (or exotica, for what he’s known for) sound. Oh, and if you are curious about the City of Veils song, you can listen to it here on MySpace.